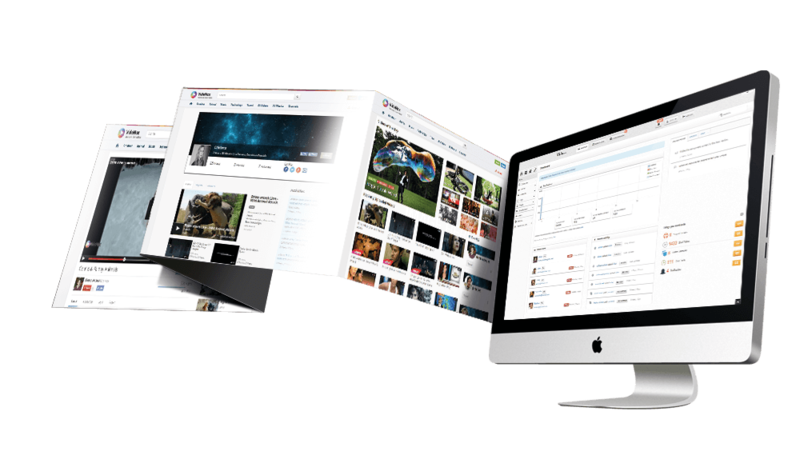 sycronized media content via YouTube, Dailymotion, Vimeo, Vine, VK & much more..
Control via Administration Panel and Unlimited Support. We'll always add more.. The easiest and efficent way to create and publish your own video website. Your website has designed as compatable with all devices like desktop, notebook, netbook, tablets, mobile phones and widescreens. We have designed optimized algorithms in develeopment of Videnox to get the best performance, besides SQL & File Cache reduce hosting requirements, increase performance. Videnox assures you security and reliability against shell uploads and malicious infections. You can count on Videnox that your contents are in safe. Videnox uses a special player that can be customized easily on control panel. You can display Youtube and Vimeo videos inside the player. You have a complete control on each segment of Videnox and we provide a user-friendly interface that is undertandable and practical. Everything is clearly clarified. You'll be surprised to see all the features of Videnox. Upload Video & Music Content Easily. Videnox enables video and music uploads with 7 type of services which are perfect tools to upload video and music contents. Embeding a video: Any video Iframe/Embed Code from any Video Website. For music contents, all video contents located in your website can be displayed as Music component. Besides Videnox offers VK Music Assistant to add music contents easily. 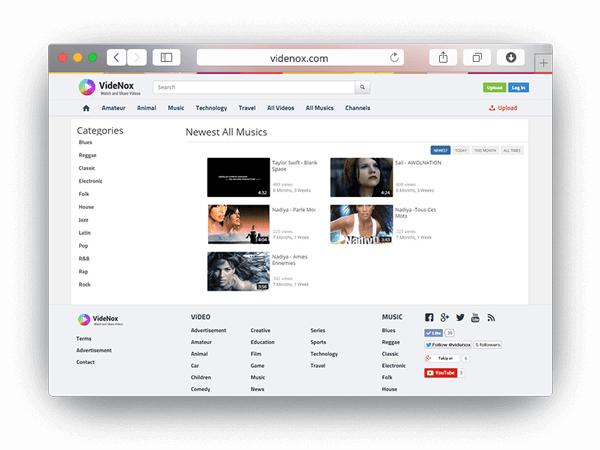 VK Music Assistant provides access thousands of music archives via Artist or Music Title and helps to add desired music contents into your website. Further, you are able to classify selected musics according to artist name to list the contents with respect to Artists. A customaziable modern flash player is included that you can change appearance as your own desires. 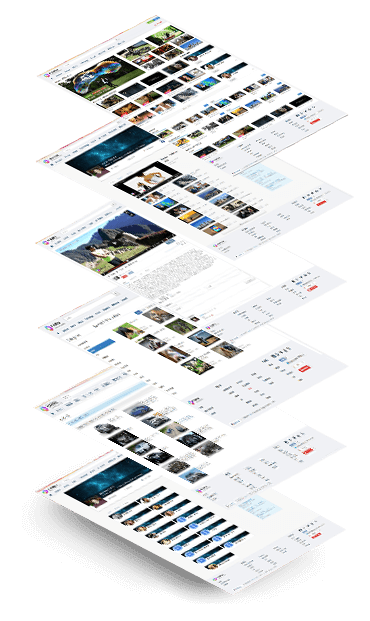 The video player has been designed in responsive manner to adapt into all screen sizes. In mobile devices, HTML5 video player is supported instead of Flash Player. Pre-roll Advertisements can be placed before video play. Create managable and configurable playlist is enabled to watch favorited media contents later. Videos can be embeded to other websites. Moreover, if your website have SSL support; videos that shared from your website will be embeded on Facebook. For websites that have no SSL support, Videnox creates special images using WaterMark Tool. 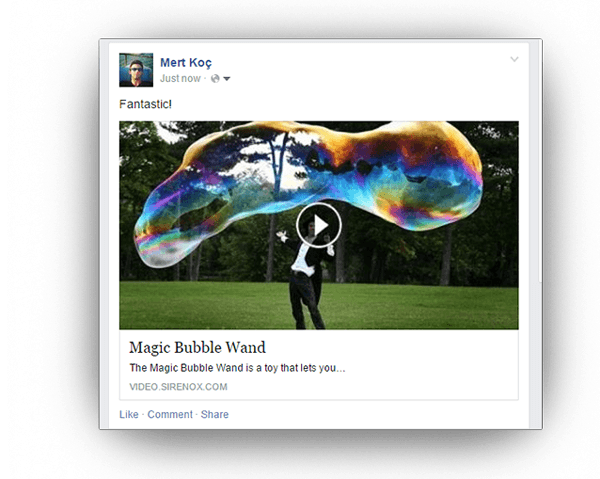 Created images are shown in Social Network Platforms after sharing a video in order to generate a video thumbnail which looks like as a real player on Facebook. Smart API's(Application Programming Interface) provides the communication between other softwares. Videnox formally uses API's to maintain and supply connection between your website and targeted service. Videnox presents 8 Smart APIs which can be categorized into three type. Vimeo API gives a chance to download videos from Vimeo to publish on your website and it synchronizes the content with Vimeo account. 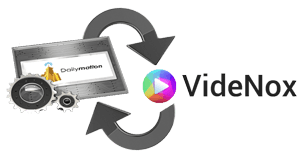 You are able to get videos from Dailymotion with Dailymotion API which also transfer videos exists in the host into Dailymotion. Download videos from VK.com and upload them to your website with VK API. 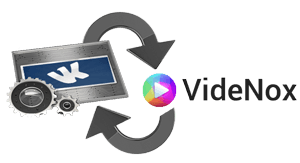 Let the Synchvid to transfer your contents into VK account. 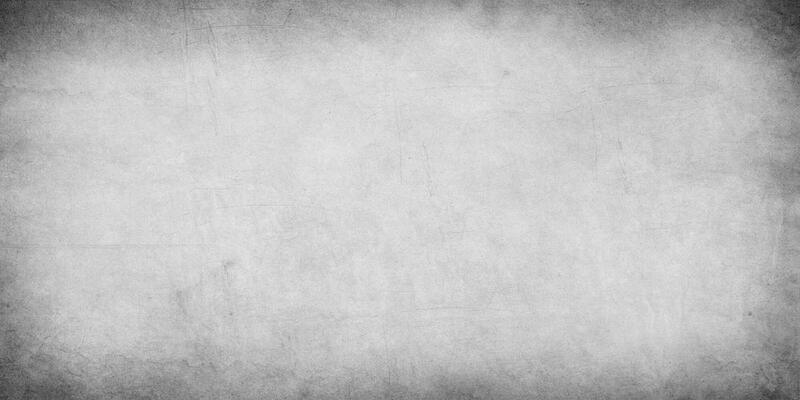 Twitter API works for you to perform Twitter Log In & Twitter Commenter. Amazon CloudFront is a content delivery web service that integrates with your website to provide an easy way to distribute content to end users with low latency, high data transfer speeds, and no minimum usage commitments. FTP is a protocol that enables a host to contain your media contents to provide an interface for users. One of unique features of Videnox is Synchvid. To provide the best performance and save from server bandwitdh, Synchvid performs all video transfer operations in background automatically. Uplaoding a video into your website via YouTube, Dailymotion, Facebook and Metacafe services requires downloading desired video to your host. However, containing downloaded contents in host causes performance and efficiency loss. 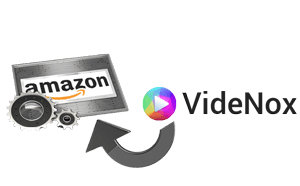 Synchvid helps you to syncronize your videos with Popular Social Sharing Website accounts such as YouTube, Vimeo, Dailymotion, VK or backup your contents into FTP(Remote Hosting) or Amazon S3 CloudFront. 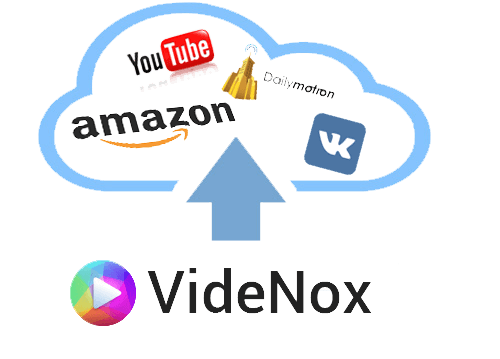 Videnox Importers are very special tools which helps you to import media contents from YouTube, Vimeo and Vine. Easiest and efficient way to add content into your website becomes real with YouTube, Dailymotion, Vimeo and Vine. Just search for the word about what you want to add into your website and let YouTube Importer do the rest of work. YouTube Importer does search in three type which are word, category and channel based then select any content to add them. Extend your website really fast! 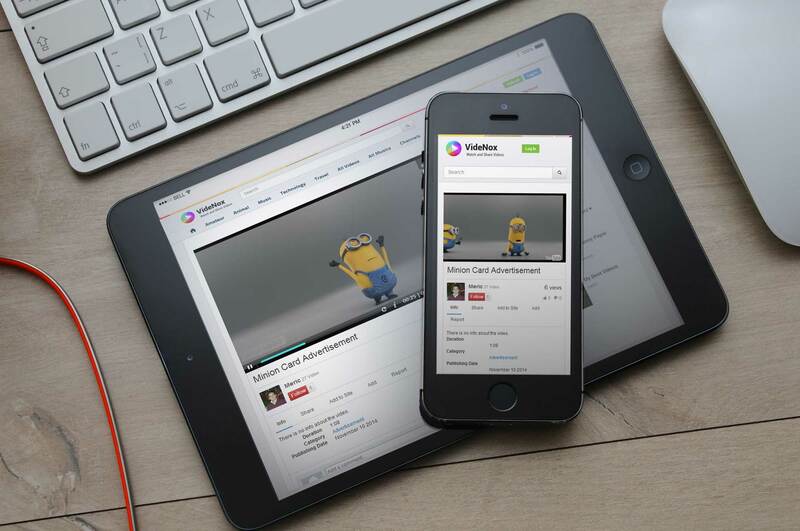 Dailymotion Importer will enhance your video content sharing and monetization experiences. 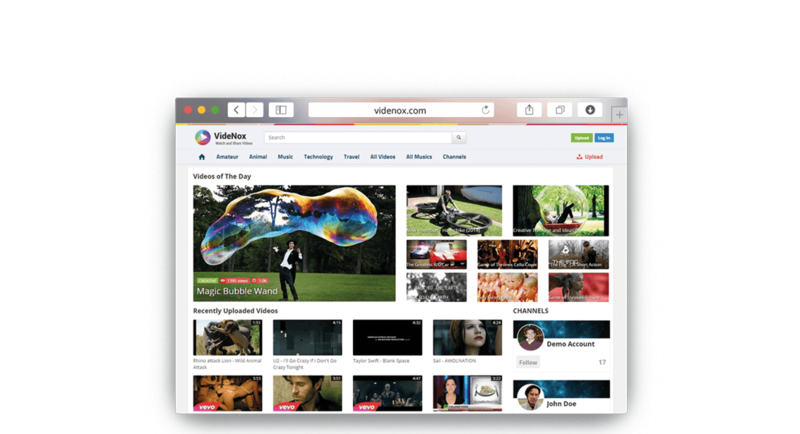 Now, Videnox users are able to upload many videos at the same time from Dailymotion. Videnox Dailymotion API will not only be used to upload and share video but also owners will make revenue with advertisements and Dailymotion Publisher account. Upload glorious number of videos via Vimeo Importer. Search according to word, category and channel then select what you want to add to your website. That's it! 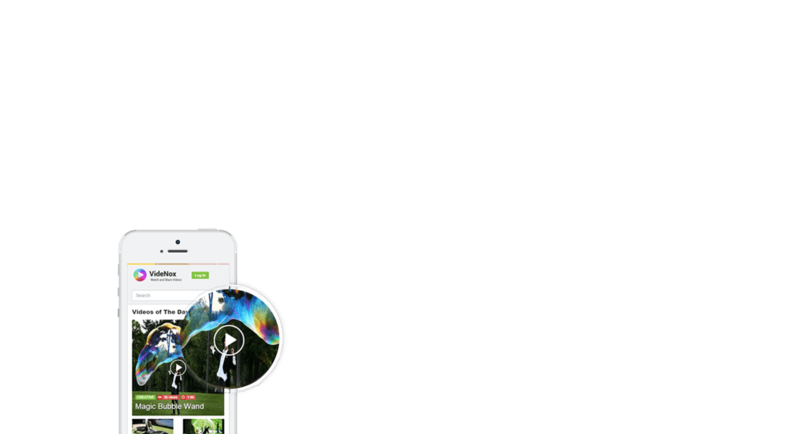 Search videos according to your desired tag, user or popularity via Vine Importer. You need to do is just search the Hashtag or User ID then select contents to add what you want. So easy! 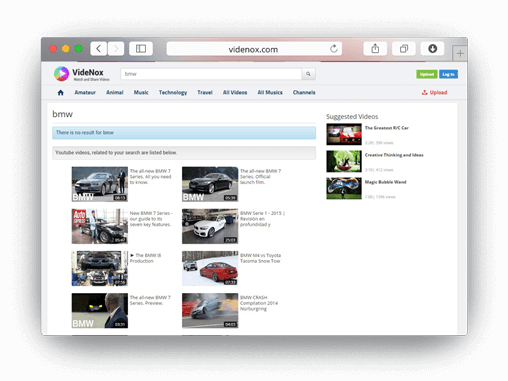 Search about any video content, Videnox finds for you even if it does not exists on your website. Videnox cares about satisfying what users desires so 'Search' in your website is also crucial. 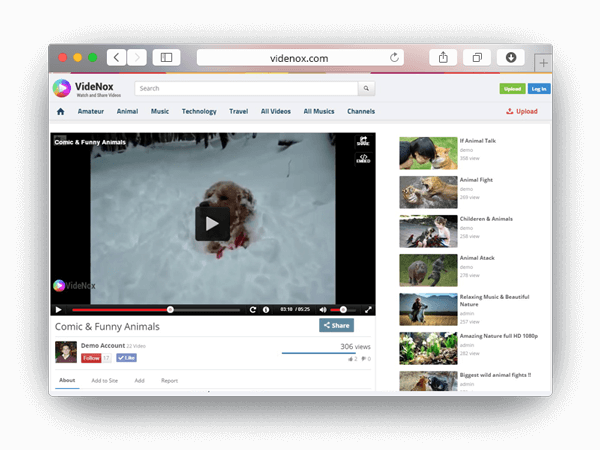 Video search in Videnox Video Scripts always displays results according to related social video sharing websites. After search on YouTube, Videnox adds predefined amount of related contents that is not contained in your website automatically. Video Suggestion performs when a user searched for any content that is not exist on your website and uploads the results coming from YouTube Search so your website expands by its own. Type the keyword and let Videnox guides you through finding any relative words on YouTube. In order to guarantee finding what users looking for in your website, we have designed YouTube Autocomplete which is one of the unqiue features that helps you to complete your search to find exact words for seeking content. Type the keyword and let Videnox guides you through finding any relative words on YouTube. Convert to MP3 and listen it any time. 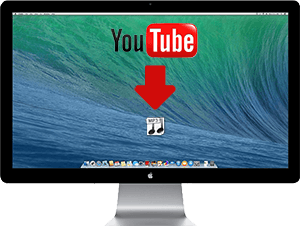 YouTube MP3 Converter is great assistant for users to download videos they liked as MP3 format. Just paste the YouTube link, wait for conversion process and download MP3 file to your computer or share on Social media. Dominate in Social Media Network. 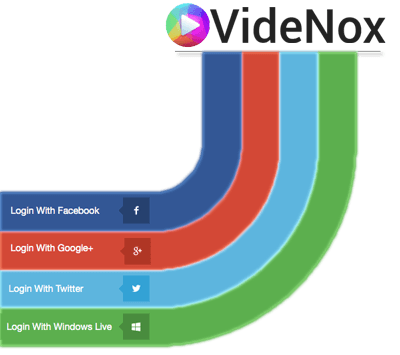 Videnox creates an interactive user network through allowing your users to create their own profile, personlize it, keep track of their friends and follow any channel they want. Channel system is utilized for recording user feeds which creates Subscripted Videos module. Sign & Log in via social media accounts like Facebook, Twitter, Microsoft Live and Google+. Like & comment a video. Created user feedbacks and views are utilized to display in What to Wach module automatically. Manage your playlists to configure the visibility of any playlists for other users. Report abusements of media contents. 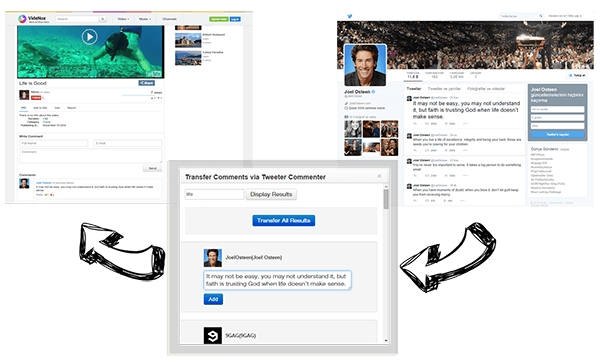 Twitter Commenter works for you to keep your website updated. Twitter API checks Tweets according to video title and add Tweets found as comment in defined time intervals. The positive effects of social bookmarking for owners of new video website is outstanding. Social bookmarking can introduce websites to people, search engines or other websites with relevant tastes, drive traffic to your site, and valuable backlinks. Videnox Social Bookmarking makes social sharing easy to auto-submit your content on over 50 Social Communities which are activated. Marvelous Assistants Helps To Improve Your Website. 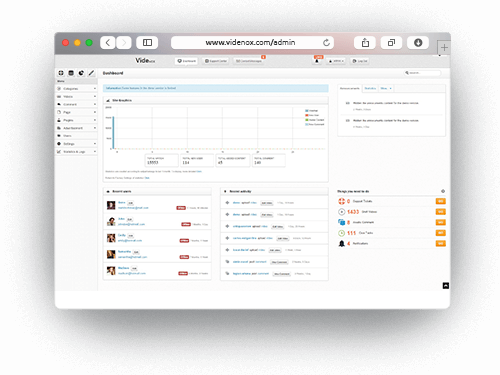 Administration Panel of Videnox gives you full authorization to manage and customize most aspects of your website. You are able to set up your services fast and manage your categories, videos, pages, users, advertisements and plug-ins easliy. Just follow the instructions and read the clear explanations. There is no complicated works, let Videnox guide you. 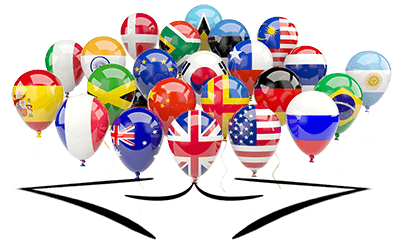 Videnox allows you to translate your website into as many languages as you wish. You are able add many languages, using a simple form on your own. Users have a chance to view your website in desired language. 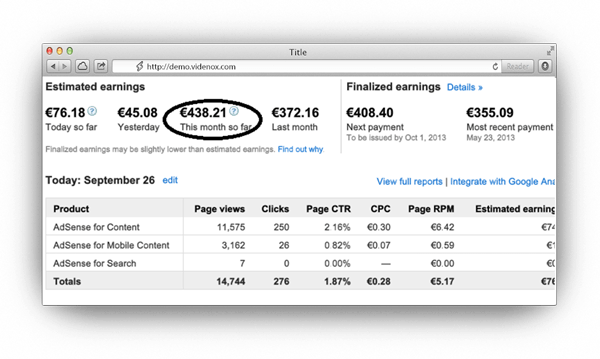 Vineox provides a free, flexible way to earn money from your video websites engaging advertisements. Very simple way to display your advertisements to monetize your video content. Only thing that you need to do is copy & paste your ads code into the predefined ads field then you will be ready to monetize your website. Classic Banners: Left/Right/Footer Stciky Banner, Above/Under/Front of Video Player, Sidebar and augmentable amount of banner space. Video Player Ads: Pre-Roll Video and Static Image on Video. 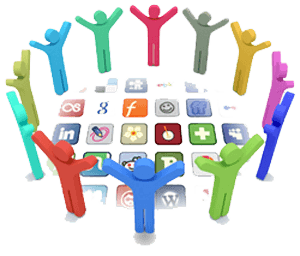 One of the most important improving Search Engine Optimization level is compliance with Social Networks. Videnox Bookmarking Service supplies connection between Social Network and your website perfectly. 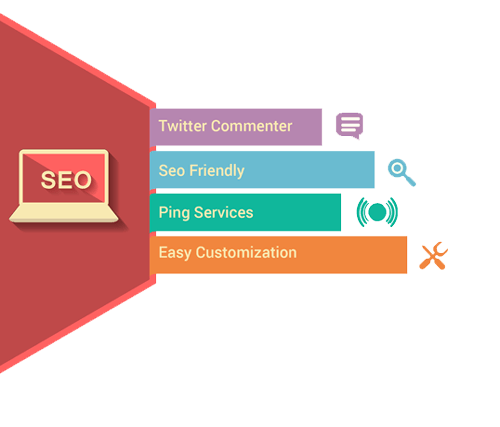 Videnox has fully customizable SEO friendly structure. After adding content to your website, Videnox informs search engines with Ping Service automatically. 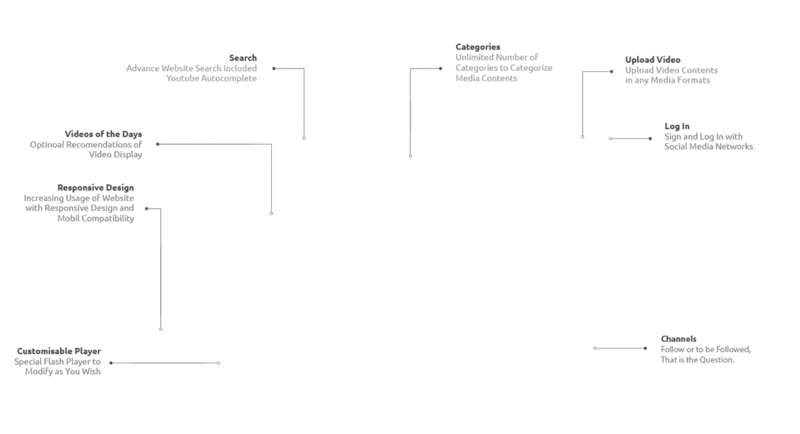 In Administration Panel, all Meta Variables can be customized through defined templates. SEO Tools supports XML RPC Ping Service. Sitemaps of new or updated contents are created automatically and search engines informed about these changes via Ping Service. Search engines cares websites about being up-to-date. Twitter Commenter is useful tool to keep your website up-to-date. Your feedbacks important for us. We care about our clients suggestions and demands to make Videnox better. In order to developments in Web Technology, we continue to improve Videnox. Moreover, with the feedbacks of our clients are important to release life time free updates to maintain usability of videoscripts. Imagine a system that you can customize every details and aspects. You are able to adapt Videnox to reflect your personality. 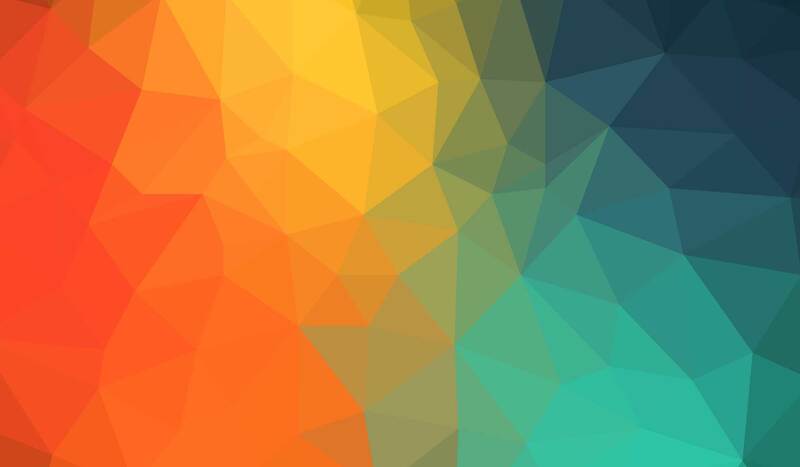 We bring Videnox into use as an open sourced and customazable software for everytype of user. Technical Support via Ticket & E-Mail. We offer 24/7 available support center to notify your troubles. Our clients are able to report bugs, problems, usage issues and system failures with using ticket and e-mail system. We will be glad to serve you between 12.00 - 20.00 (GMT + 3:00) and hear your comments about Videnox. Purchase the VideNox script bundled with one or more services, plugins and options, and get discounted prices compared to ordering these individually. The discount percentage is applied to all products and services included in the bundle. We offer great things about video scripts which introduces unique features beyond existing technology.